A lifetime dream came true in 1985 while playing for the Kansas City Royals and beating the St. Louis Cardinals for the World Championship. For years, I had experienced being on the other side watching teams celebrate and wondering what they had that propelled them into the highest honor. Today is the thirty-first anniversary of the 7th game of the ’85 World Series, and the realization of always wanting to play and win a game of such magnitude. The ’85 Royals were the first team in Major League history to come from behind in the playoffs, three games to one, to beat Toronto Blue Jays. Now we were on the brink of repeating the same feat against the Cardinals in the World Series. Teammates had been real warriors and seemed to win whenever tomorrow dictates the need today. While most games in September had been close games, so where all of our post season games but today would be different. By the end of the 5th inning, we would be leading the Cardinals 11-0 with the same finishing score to take the Championship. 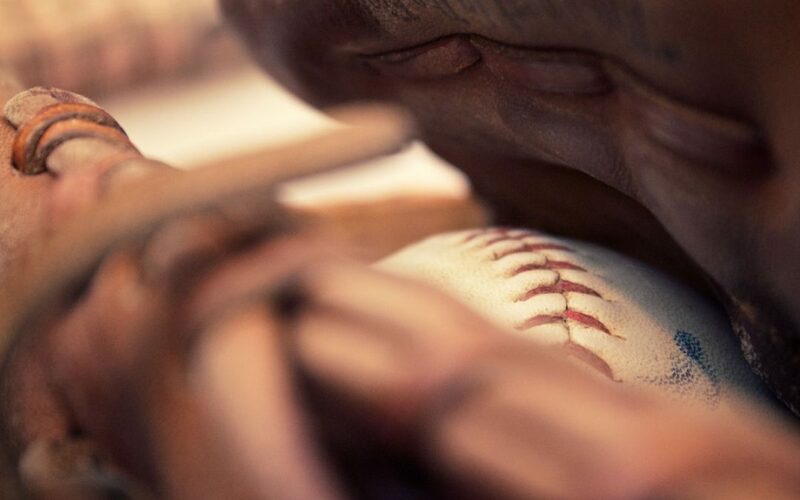 After thirty-five years in Major League baseball as player, broadcaster, coach and front office executive, here are just three ingredients comprising great teams both on and off the field. The majority of team members have to be sold out on a common goal. In pro sports, it’s about winning. In business, its bigger revenues than expenses with increased net profits the goal. On every team, not everyone is going to buy-in to the goal if they are personally not happy about their income or position. But if things are going well enough, the happy majority can handle the dissension of the few. Those set out to position themselves above others for their gain can be utilized for their energy and directed properly by good leaders to avoid major personality mishaps. Valuing others contributions and differences is a good virtue enhancing trust among team members. Sports, and particularly baseball, provide the best example for this concept. A second baseman cannot do what a shortstop can do and he’s not expected to. Nor, can a centerfielder squat behind the plate yet both are vital to the mix. Every person on the field has a particular skill set and role that is appreciated and supported by the person next to them. It’s the culture of winning! This is a basic principle more offices need to incorporate. Whenever people come together, there is the possibility of problems. I’ll never forget having to mindfully wrestle with the Oakland A’s three World Championships in ’72-74 seasons who collaborated together on the field yet frequently fought in the locker room? Since those early 70’s, the years on the field, in the front office and in business have taught me that measured robust discussions are good because people get to be heard. Ultimately respectful conversations led to where people can come into an agreement or find a place of understanding where the greater purpose becomes the goal for all. It’s not always about “I”! Wherever you find groups of people, you will find competition that can potentially breed an atmosphere of discord. It takes a strong, knowledgeable and observing leader of talent to analysis those around for the right skill and placement, and the patience of time to let the process work it’s way to oneness of purpose. See the greatness in others and the greatness in you will come out and be evident to all! Perfect timing for me to read the “sports to life navigator” this morning. I’m heading to a meeting with some staff and volunteers where there is some discord. I’ll look for the greatness of those volunteers and with that try to find a middle ground. Good read. Our sales team has been working on these issues over the past year and we are set to “win” dealer of the year with our efforts in these areas.